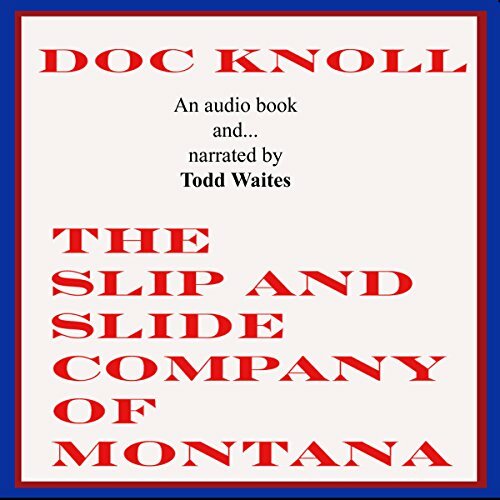 Showing results by author "Doc Knoll"
Paul Rago is a Montana man entering retirement. As he flew to his daughter's wedding in Naples, Italy, his plane is hijacked over the Mediterranean. During his ordeal at the hands of Hezbollah terrorists, he forms an allegiance with two other hijacked passengers. One is an Italian beauty and the other is a retired university professor from South Carolina. Naturally, things begin to happen as they decide to make their escape and head into the Syrian Desert. 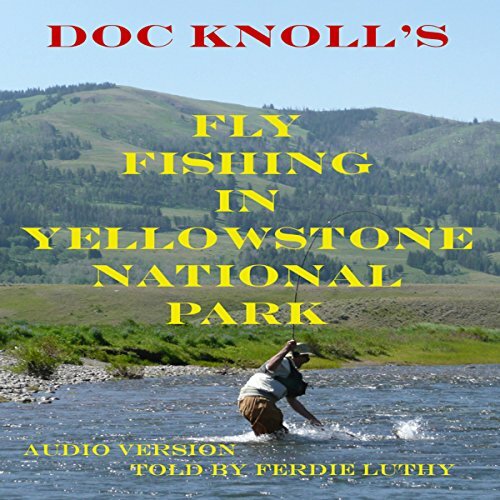 During the time Knoll's Fly Shop and Knoll's Yellowstone Hackle has been in existence, Doc Knoll has written numerous articles for various publications. A majority of these articles are fly fishing related, and he has also taken on a few other subject matters that happen in and around Yellowstone County. The Book of Bathroom Tales is a compilation of these short stories.